On the 12th of December, the Standing Committee on Peer Education and Training organised its first ever Children’s Health Day at Our Lady Immaculate School Hamrun. The event catered for the 305 children who attend the primary section of the school. The kids had a day jam-packed with various activities where they had 3 different rotations. 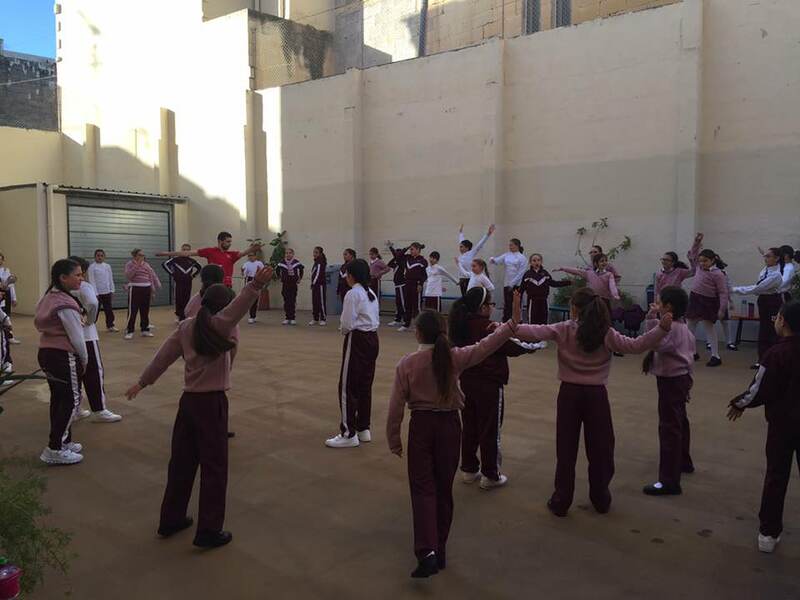 These rotations included interactive games, which were designed according to the different ages to teach the kids about the importance of adopting a healthy lifestyle. We made sure to kick off the games with a workout in order to stress on the necessity of having exercise integrated in our daily routines. 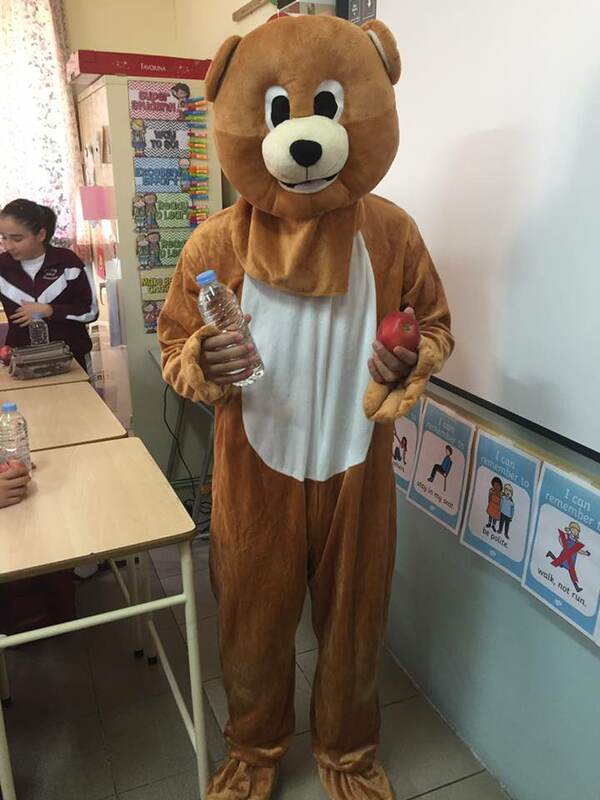 The children in Grades 1 to 4 benefitted from a Teddy Bear Hospital Session which aims at teaching youngsters on the instruments which the doctor uses whilst trying to eliminate fear with kids tend to have when encountering medical professionals. Then, all the children had a session on different health topics including Basic Life Support, Ergonomics, Hygiene and Fitness and Nutrition depending on the age group. Finally, to top it all up, a bottle of water and a fruit was distributed to the children by courtesy of General Soft Drinks and Joseph Said Limited respectively. It was a fun day to remember for both the children and the enthusiastic MMSA Members and Coordinators who make it possible!